If you've gotten rid of almost everything in your closet during your annual spring cleaning, there's no better time to treat yourself to a new pair of insanely stylish shoes. The perfect pair of go-to sneakers, the new adidas Nite Jogger will keep you cool and comfortable no matter where the night takes you. With high-visibility technology and a supportive fit, these fashion-forward shoes are ready to grab everyone's attention the second they hit the streets. Cold weather is officially here—whether we're ready or not—and to make sure you have the right attire to keep your toes warm, we've rounded up the five best socks for winter. From boot socks to no-shows, we also found the perfect shoes to go with each pair. Whether you received the Apple Watch Series 4 as a gift or want to change up your look, we've rounded up six must-have accessories you won't want to be without. Leave your Band-Aids and heel inserts at home—these ultra-plush shoes won’t hurt your feet while you’re on the move. 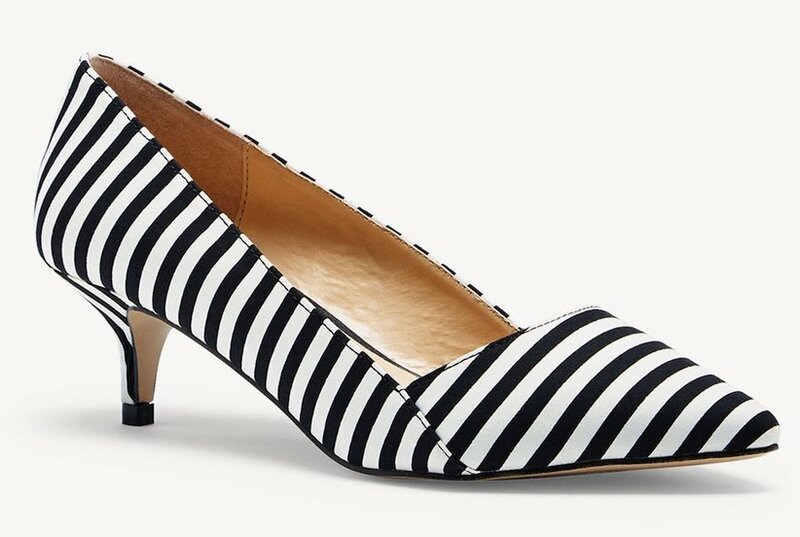 We found three pairs of heels on Amazon that are made with extra-cushioned insoles and soft, flexible materials, so they’ll be easy on your feet—and will look great on them, too. We've rounded up the work bags for women that we rely on to go from home to work to the gym to dinner, including the best laptop backpack. And now we want to, too. 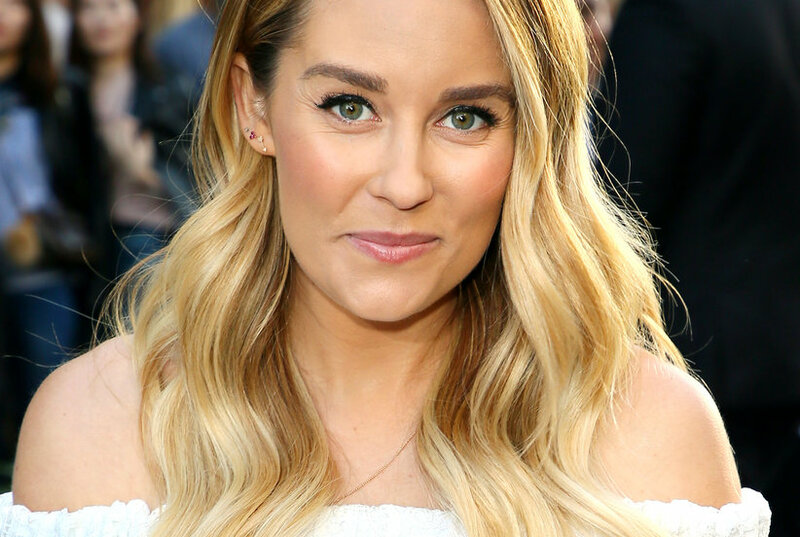 The style maven paired statement socks with strappy heeled sandals in a flattering blush hue for a monochromatic look. 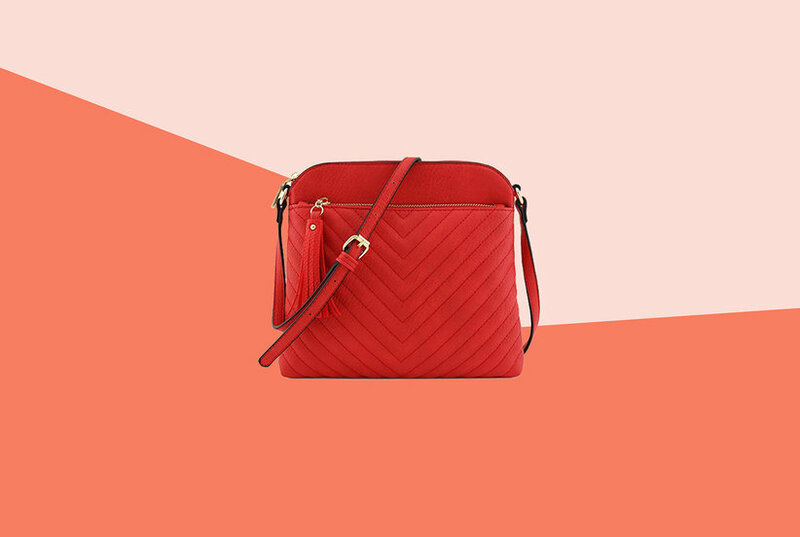 We rounded up the best crossbody bags for women from Coach, Rebecca Minkoff, and more brands on Amazon that are perfect for travel and events, including leather and faux leather options. 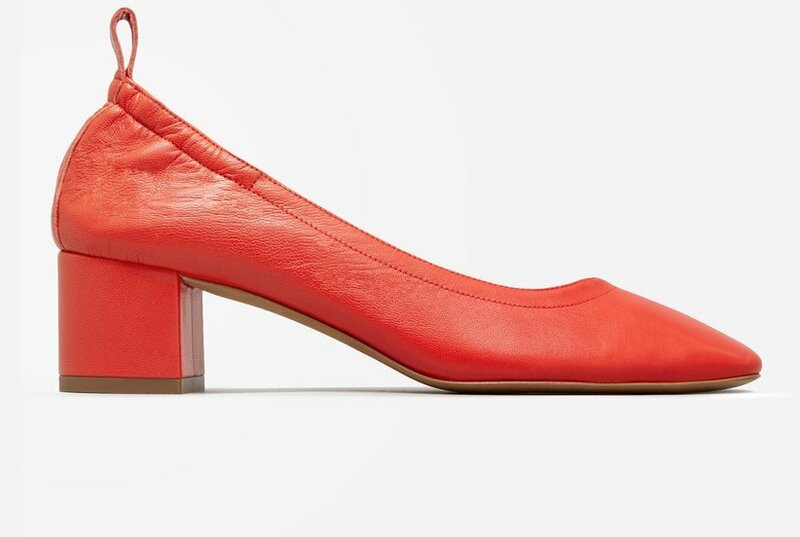 Skip the stilettos—these kitten heels are much more practical, and so cute. 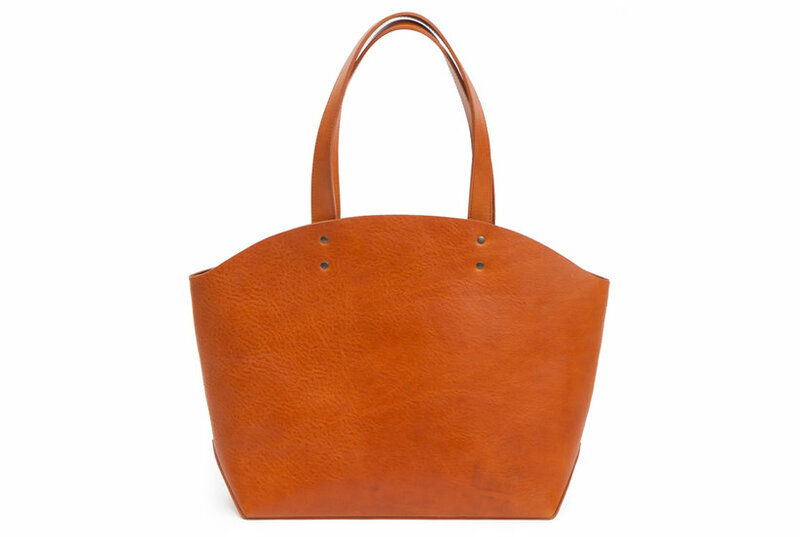 No one will ever believe that these luxe-looking accessories are actually fake leather. 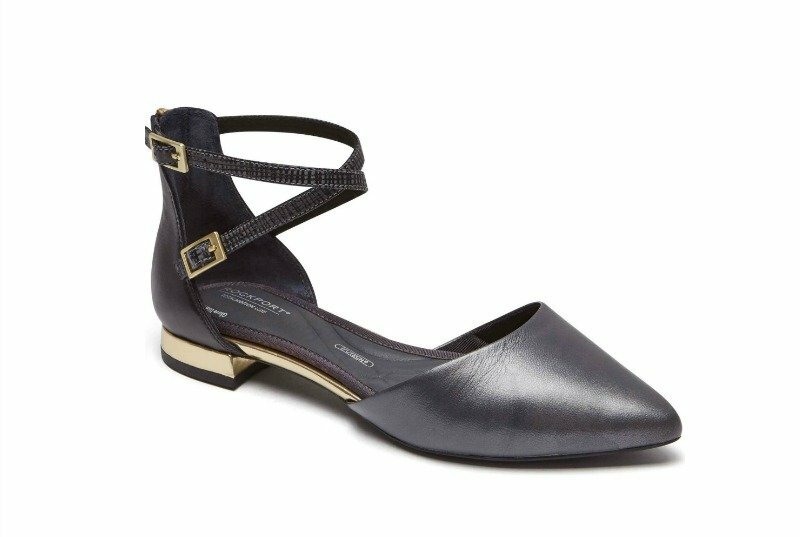 The low heel and elasticized back make this shoe surprisingly walkable. 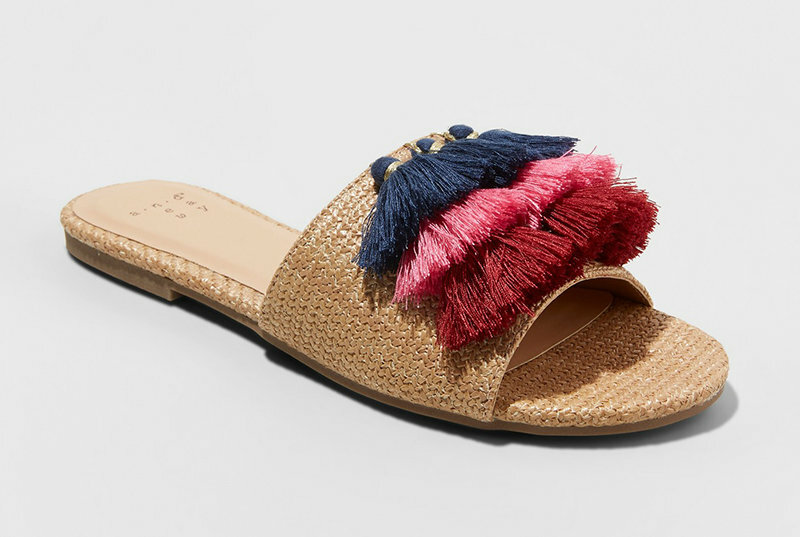 Not all flats are created equal — these pairs provide actual support and won’t leave you with blisters on the back of your heel. The Allegra K heels are affordable, come in tons of colors, and are top-rated by customers who say they’re comfortable enough to dance in all night. 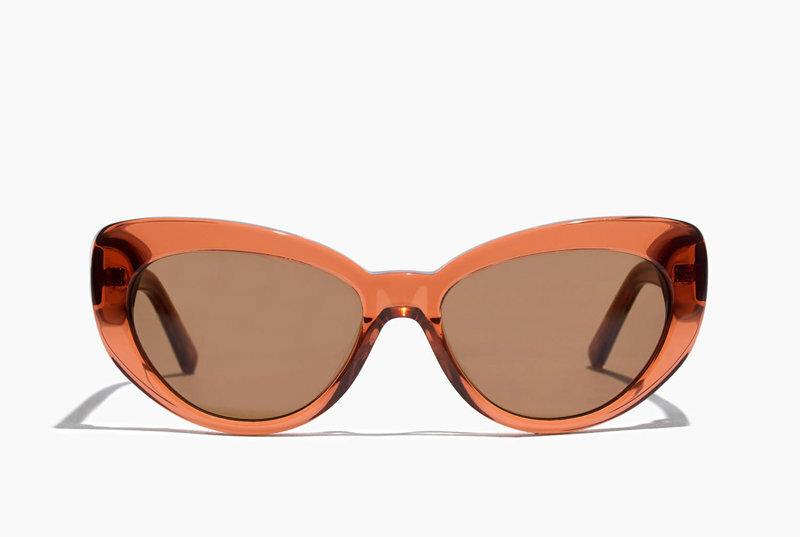 We've rounded up the chicest shades on the market. 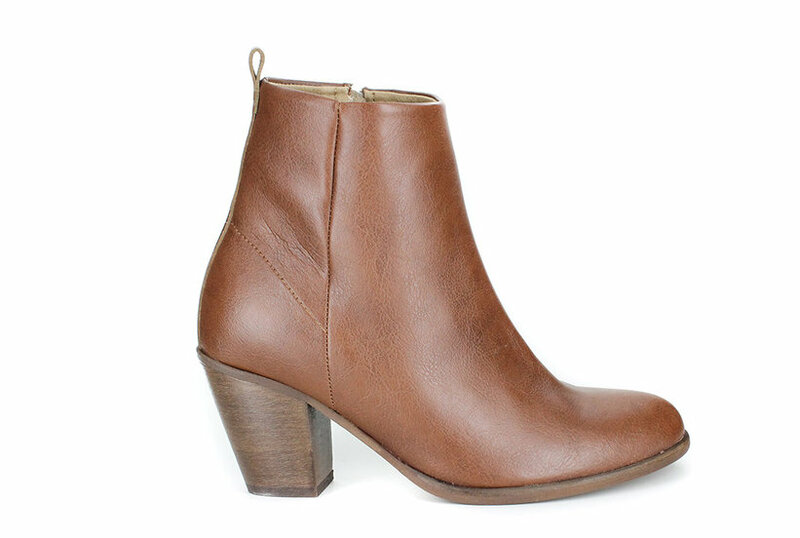 If you haven't heard of Nisolo or seen the shoe brand in your Instagram feed, you're about to. 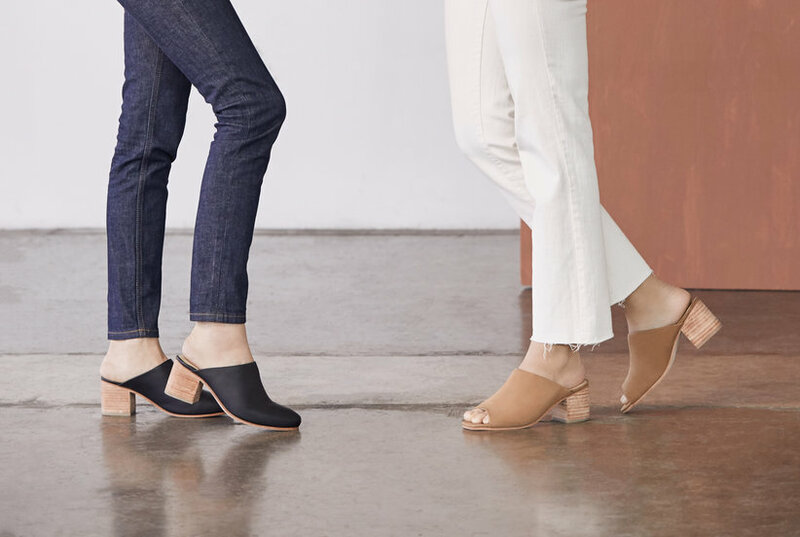 Our new favorite minimalist footwear—ethically made of the most supple leather—is having a major Labor Day sale right now.